When: Wednesday 15th May 2019, 9:45am to 3:00pm at Trinity Grammar School, Kew. mindfulness: Connection to self and God published by Acorn press. 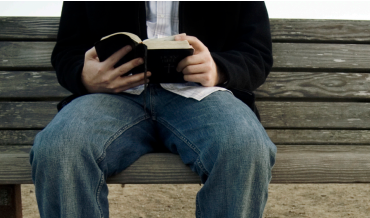 engagement, Christian education, and spiritual formation.